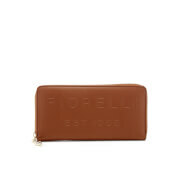 Women's foldover purse from Fiorelli. Crafted from faux leather with a sleek silhouette, the 'Addison Dropdown' purse features a foldover front with popper fastening, and a practical interior comprising two open compartments for notes and receipts, a zipped coin pocket and 14 card slots with additional slip pocket and identification window. Complete with a zipped pocket to the back. Subtle branding. Synthetic Leather. Dimensions: H: 10cm x W: 19cm x D: 3.5cm. 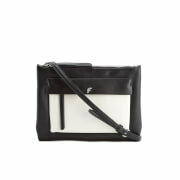 Women's crossbody bag from Fiorelli. 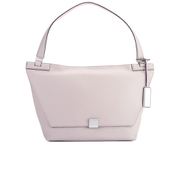 Crafted from faux leather with a sleek design, the 'Alexa' bag features a pouch pocket to the face with Fiorelli branding, and a top zip fastening that opens to reveal a lined internal with pockets within for extra storage. Complete with an adjustable crossbody strap. Polyurethane. Dimensions: H: 19cm x W: 24cm x D: 5cm. Model is 178cm/5'10 . 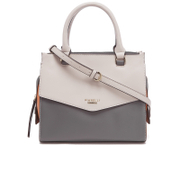 Women's crossbody bag from Fiorelli. 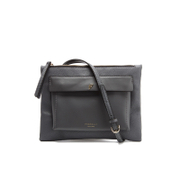 Crafted from faux grey leather with a sleek design, the 'Alexa' bag features a contrast tan pouch pocket to the face with debossed Fiorelli branding, and a top zip fastening that opens to reveal a lined internal with pockets within for extra storage. Complete with an adjustable crossbody strap. Gold tone hardware. Outer: Polyurethane. Lining: Polyester. Dimensions: H: 19cm x W: 24cm x D: 5cm. Model is 178cm/5'10 . 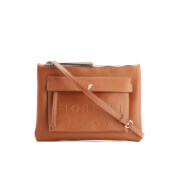 Women's crossbody bag from Fiorelli. Crafted from faux leather with a sleek, monochrome design, the 'Alexa' bag features a zipped pocket to the face with Fiorelli branding, and a top zip fastening that opens to reveal a lined internal with pockets within for extra storage. Complete with an adjustable crossbody strap. Silver tone hardware. Outer: Polyurethane. Lining: Polyester. Dimensions: H: 19cm x W: 24cm x D: 5cm. Model is 178cm/5'10 . 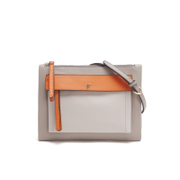 Women's crossbody bag from Fiorelli. Crafted from faux tan leather with a sleek design, the 'Alexa' bag features a pouch pocket to the face with debossed Fiorelli branding, and a top zip fastening that opens to reveal a lined internal with pockets within for extra storage. Complete with an adjustable crossbody strap. Gold tone hardware. Outer: Polyurethane. Lining: Polyester. Dimensions: H: 19cm x W: 24cm x D: 5cm. Women's large purse from Fiorelli. Crafted from faux leather with a sleek design, the purse features debossed branding to the front and a zip around fastening that opens to reveal a lined internal with multiple compartments within, including space for notes and receipts, a zipped coin pocket and 12 card slots. 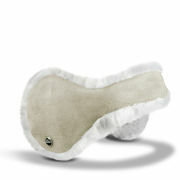 Complete with gold tone hardware and an additional slip pocket to the rear. Polyurethane. Dimensions: H: 10cm x W: 20cm x D: 2.5cm. 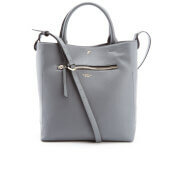 Women's faux leather tote bag from Fiorelli. Crafted from leather-look fabric with an oversized design, the 'McKenzie North South' bag features an open top with magdot closure, and a lined, multi-compartment internal comprising two pouches with zip and slip pockets, and a dividing zipped section. 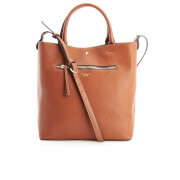 The tote is complete with twin rolled top handles, an adjustable shoulder strap and gold tone hardware. External zipped pocket to the face. Outer: Polyurethane. Lining: Polyester. Dimensions: H: 32cm x W: 30cm x D: 16.5cm. Handle Drop: 14cm. Model is 178cm/5'10 . 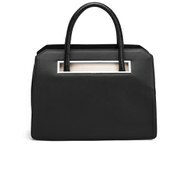 Women's faux leather grab bag from Fiorelli with a structured silhouette and twin rolled top handles. 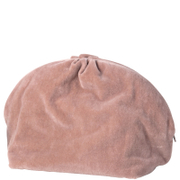 The 'Mia' bag features a zip top fastening that opens to reveal a large, lined internal with zip and slip pockets within, and two lateral zipped compartments for extra storage. 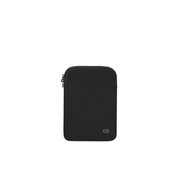 Complete with an external slip pocket with envelope flap and magdot fastening. Adjustable, detachable crossbody strap. Branded plaque. Body: PU. Lining: Polyester. Dimensions: H: 21.5cm x W: 26cm x D 14.5cm. Model is 178cm/5'10 .